This bookmark printed on our cost effective paper with extra strength and rigidity. That makes it more durable. Our best mid-range bookmark stock between lightweight stock 310gsm and premium stock 420gsm. 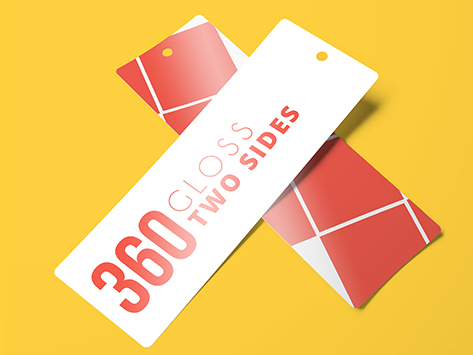 With gloss finishes two sides make your bookmark more shine and have excellent colour.